We offer a variety of checking accounts. Our New Account Representatives can answer any questions you may have. 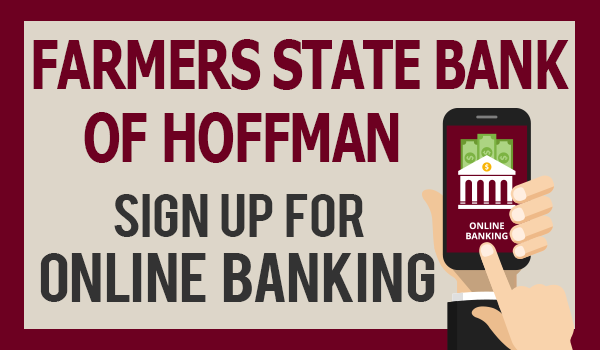 Opening a new checking account with Farmers State Bank of Hoffman? 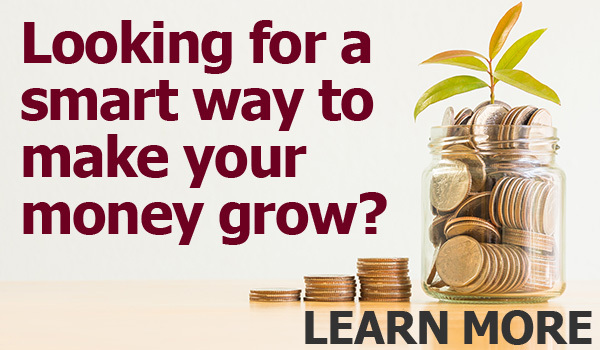 Click here to learn how to switch your account seamlessly. * Please contact the Bank for current interest rates.